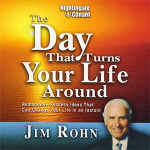 Another great audio program by the late Jim Rohn. This one is over 6 hours long. 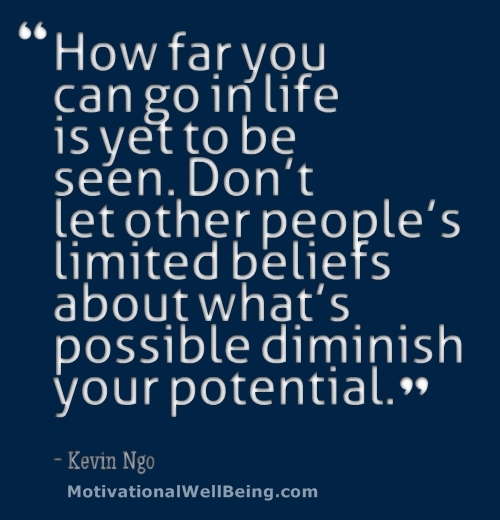 In this program, he covers the six principles of ambition and how to harness its power to achieve your goals in order to live a happier, more fulfilling life. The great thing about Mr. Rohn’s programs is that the concepts he speaks about are very simple. 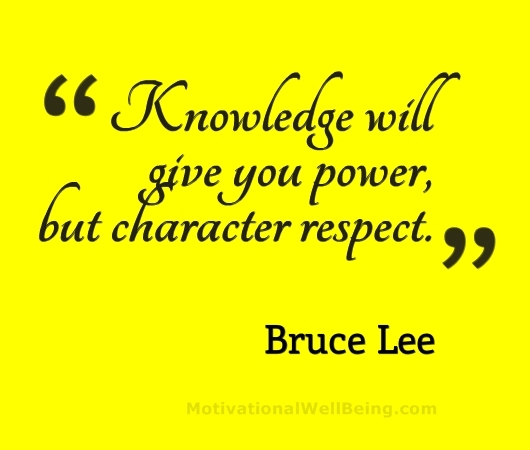 If you want to learn the basic fundamentals of success, heed his words. You can also buy the DVD (32% off) to add to your personal development collection.